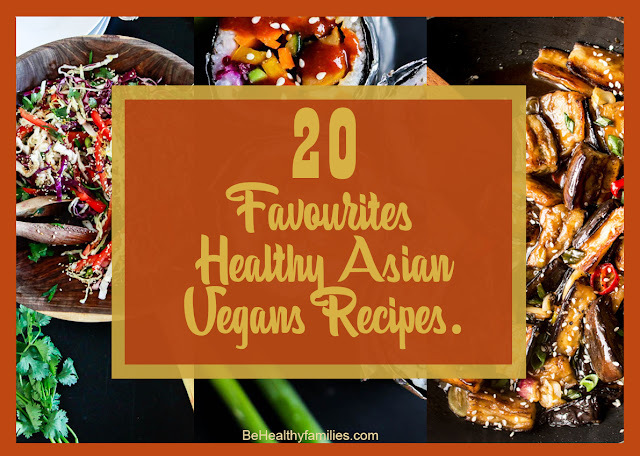 Home / Recipes / 20 Favourites Healthy Asian Vegans Recipes. More flavorful and vibrant Asian inspired vegan recipes with tasty spices and savory sauces. Perfectly dishes of a vegetarian. Here a list of 20 Favourites Healthy Asian vegans recipes. Recipe courtesy: Ania. Photosource: Lazy Cat kitchen. Ingredients and directions: Lazy Cat Kitchen.. Recipe courtesy: Chuck Underwood. Photo source: Brand New Vegan. Ingredients and directions: Brand New Vegan. 3. 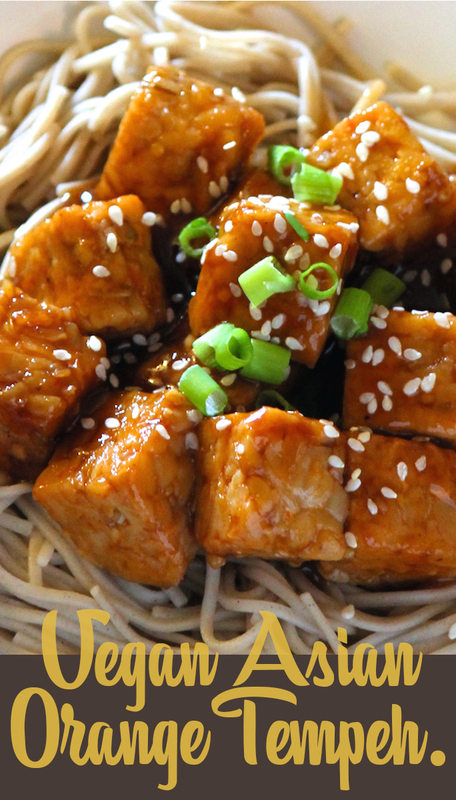 Vegan Asian Orange Tempeh. Recipe courtesy: Zachspuckler. Photo source: No Fuss Vegan. Ingredients and directions: No Fuss Vegan. 4. 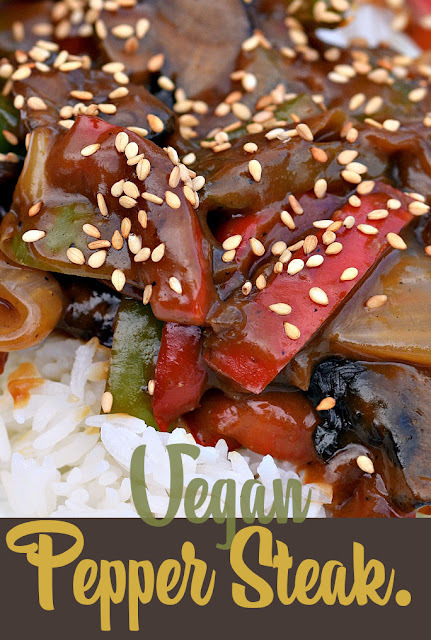 Vegan Sticky Chinese Jackfruit. Photo source: What She Ate. Ingredients and directions: What She Ate. 5. 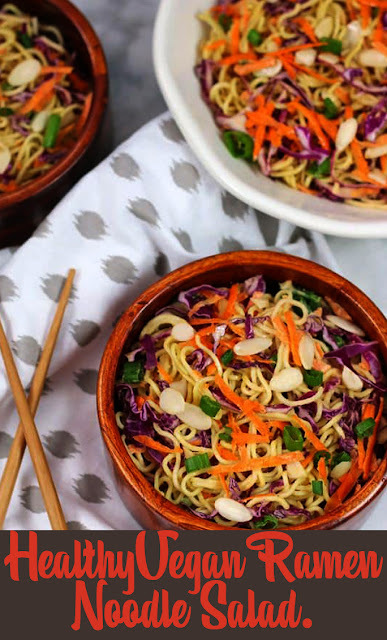 Healthy Vegan Ramen Noodle salad. 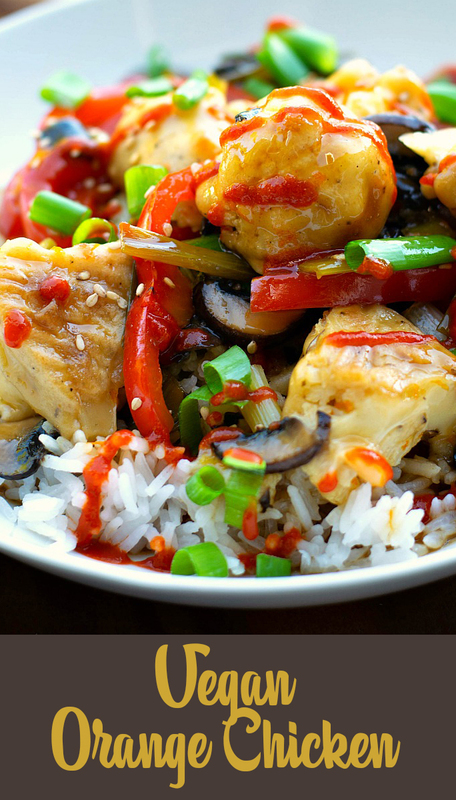 Recipe courtesy: Mary Ellen. 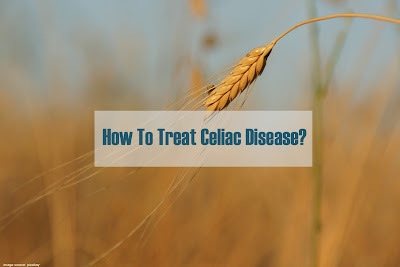 Photo source: VNutrition. 6. 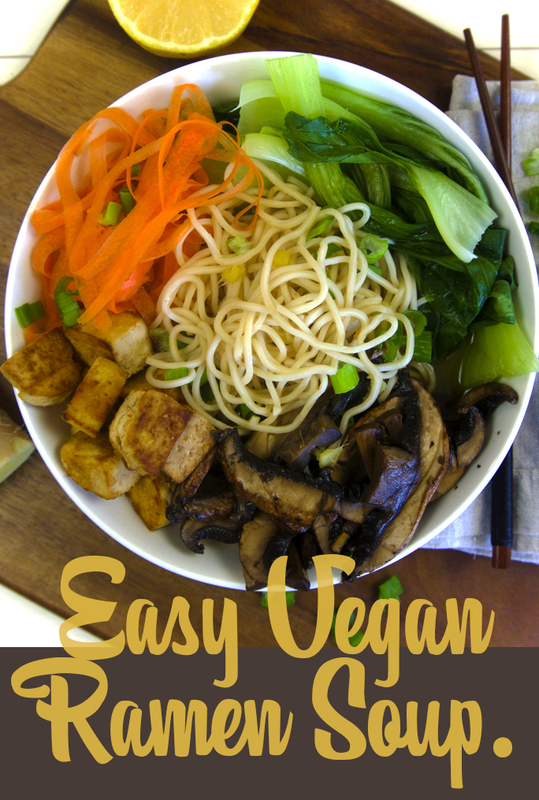 Easy Vegan Ramen Soup. Recipe courtesy: Kirsty. Photo source: The Tasty K.
Ingredients and directions: The Tasty K.
7. Vegan Chickpea Stir Fry Bowl. Recipe courtesy: Joy. Photo source: Build Your Bite. Ingredients and directions: Build Your Bite. 8. 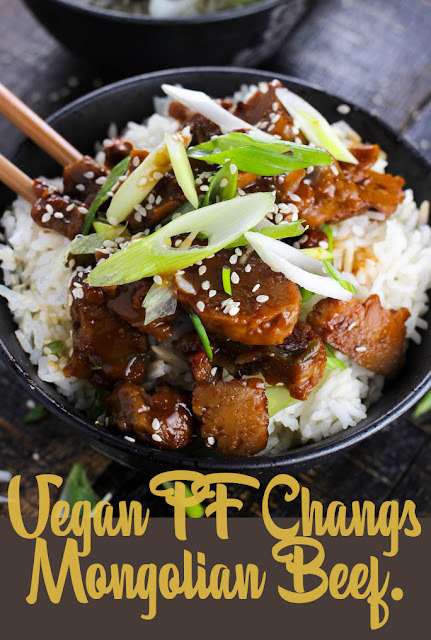 Vegan PF Changs Mongolian Beef. Recipe courtesy: Mila. 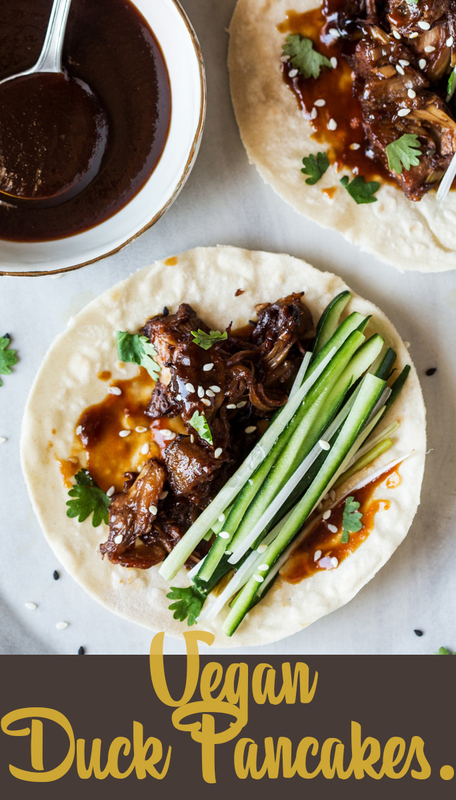 Photo source: Girl and The kitchen. Ingredients and directions: Girl and The Kitchen. 9. 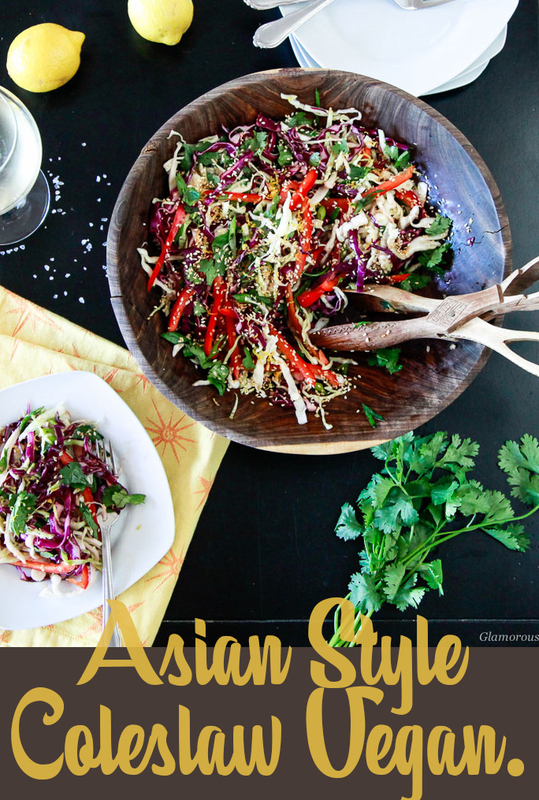 Asian Style Coleslaw Vegan. Recipe courtesy: Judy & Corina. Photo source: Glamorous Bite. Ingredients and directions: Glamorous Bite. Recipe courtesy: Alberto. Photo source: Simple Vegan Blog. 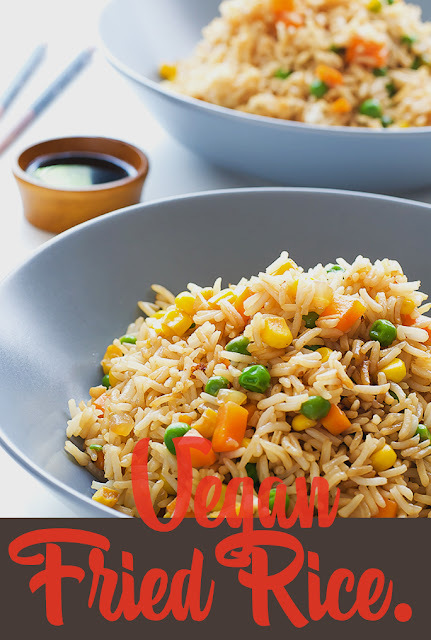 Ingredients and directions: Simple Vegan Blog. 12. 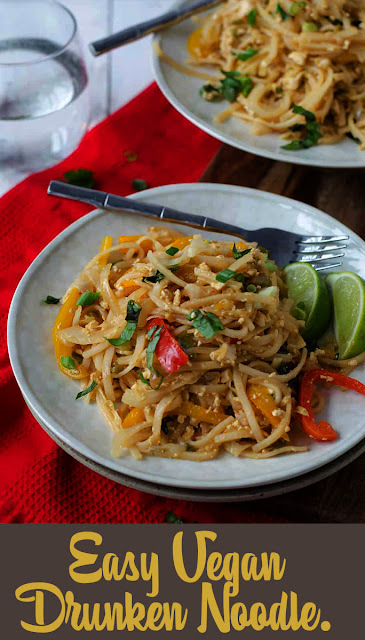 Easy Vegan Drunken Noodles. Recipe courtesy: Alex. Photo source: Delish knowledge. Ingredients and directions: Delish Knowledge. Ingredients and directions: Lazy Cat Kitchen. 14. 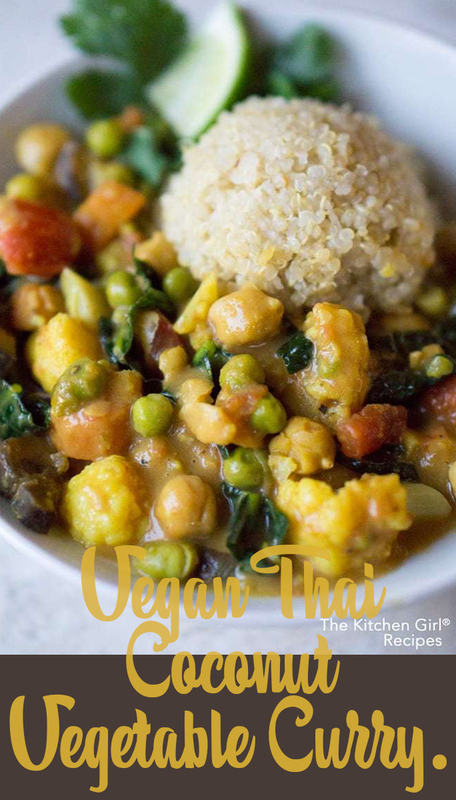 Vegan Thai Coconut Vegetable Curry. Recipe courtesy: Traci Antonovich. 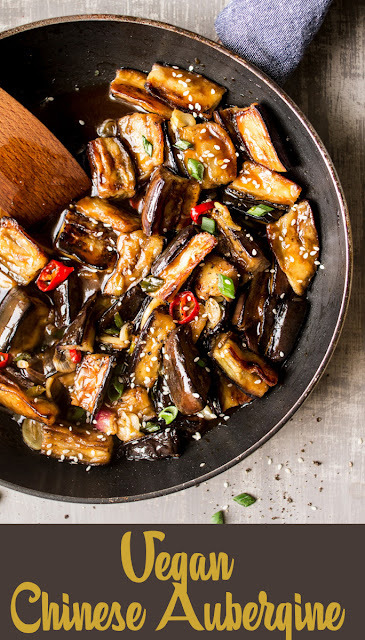 Photo source: The Kitchen Girl. Ingredients and directions: The Kitchen Girl. 15. 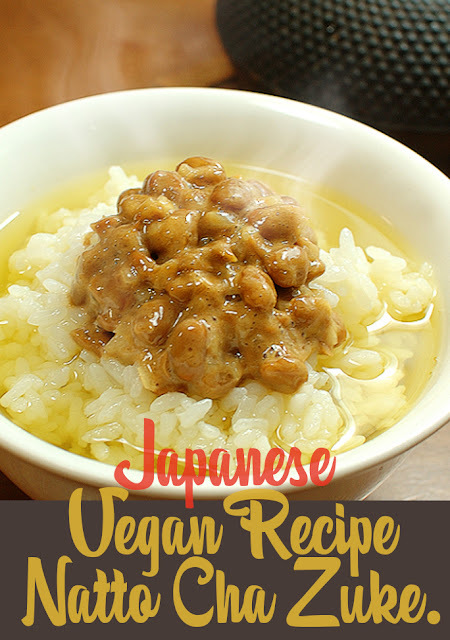 Vegan Japanese Curry in Instant Pot (Saucepan option). 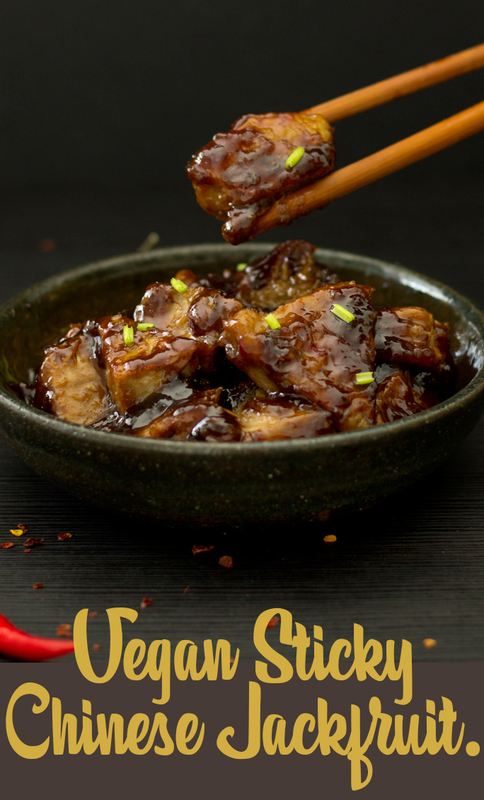 Recipe courtesy: Richa. 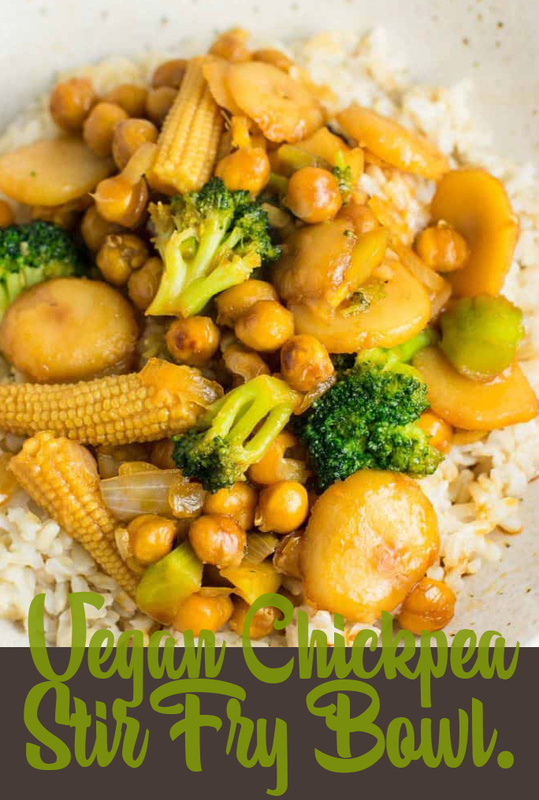 Photo source: Vegan Richa. 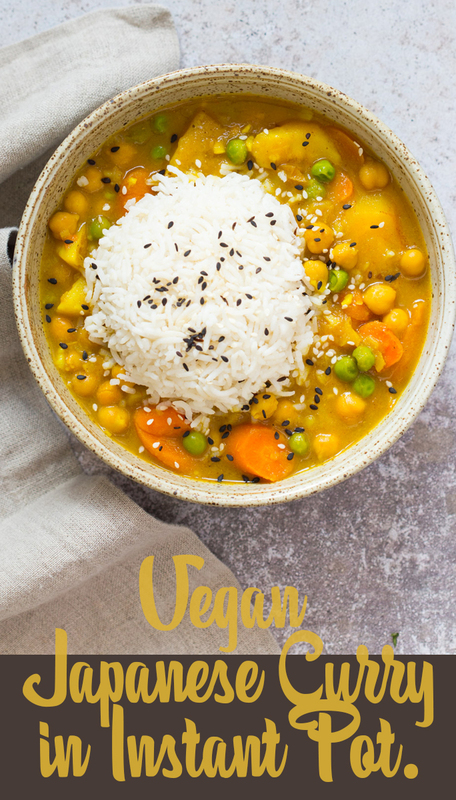 Ingredients and directions: Vegan Richa. 16. Japanese Vegan Recipe-Natto Chazuke. Ingredients and directions: Shizuoka Gourmet. 17. 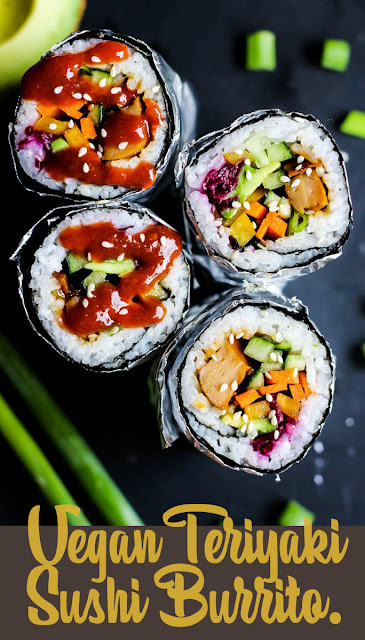 Vegan Teriyaki Sushi Burrito. Recipe courtesy: Emilie. 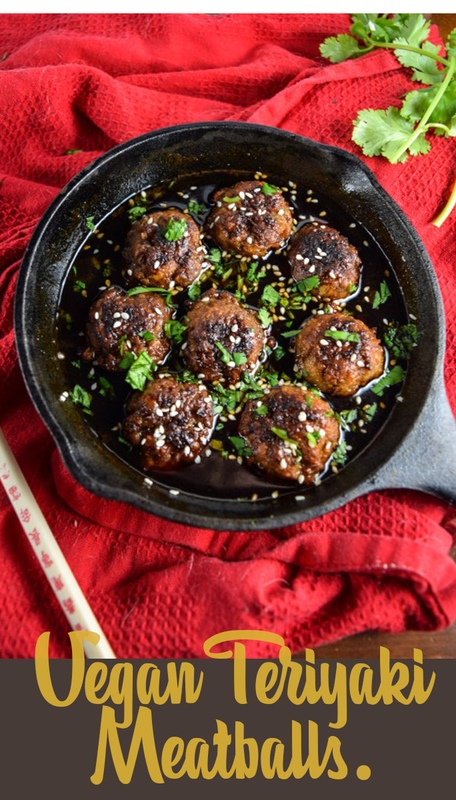 Photo source: Emilie Eats. Ingredients and directions: Emilie Eats. 18. 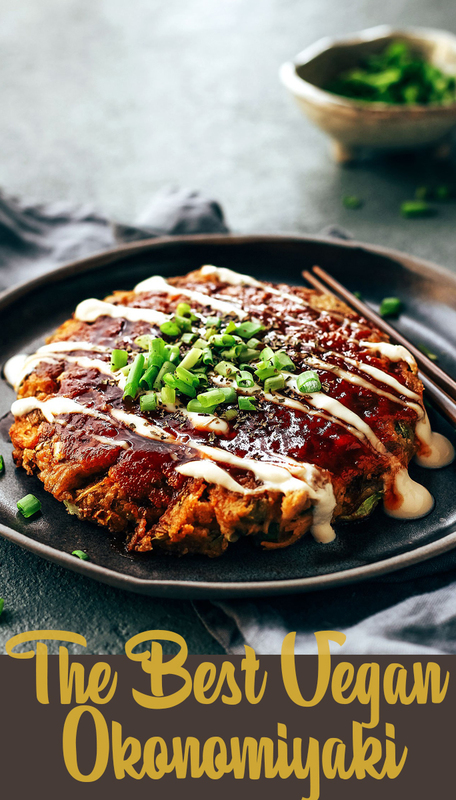 The Best Vegan Okonomiyaki. Recipe courtesy: Thomas. Photo source: Fukk of Plants. Ingredients and directions: Full of Plants. 19. 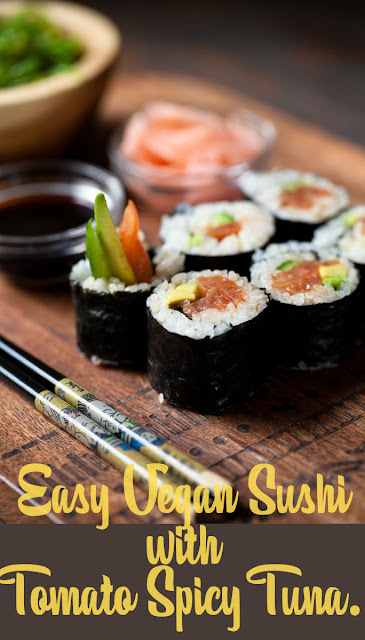 Easy Vegan Sushi with Tomato Spicy Tuna. Recipe courtesy: Megan. Carrots & Flowers. Ingredients and directions: Carrots & Flowers. Recipe courtesy: Shannon. Photo source: Yup Its Vegan. Ingredients and directions: Yup Its Vegan.